We’re on the ground...managing your investment. United Farm and Ranch Management (UFARM) is a Nebraska-based company devoted to meeting landowners’ needs. 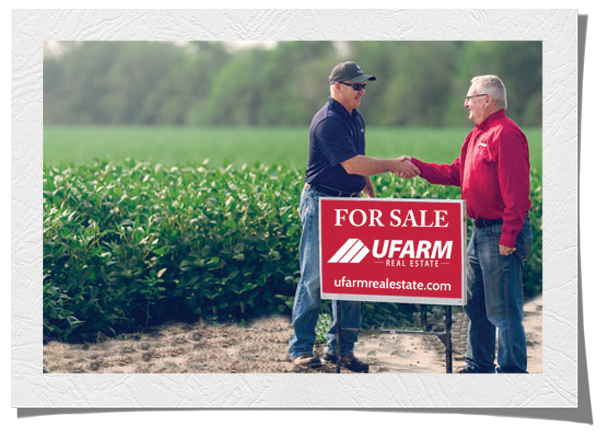 UFARM offers a full range of farm and ranch management services, including real estate sales, rural property appraisals, consultations and crop insurance. 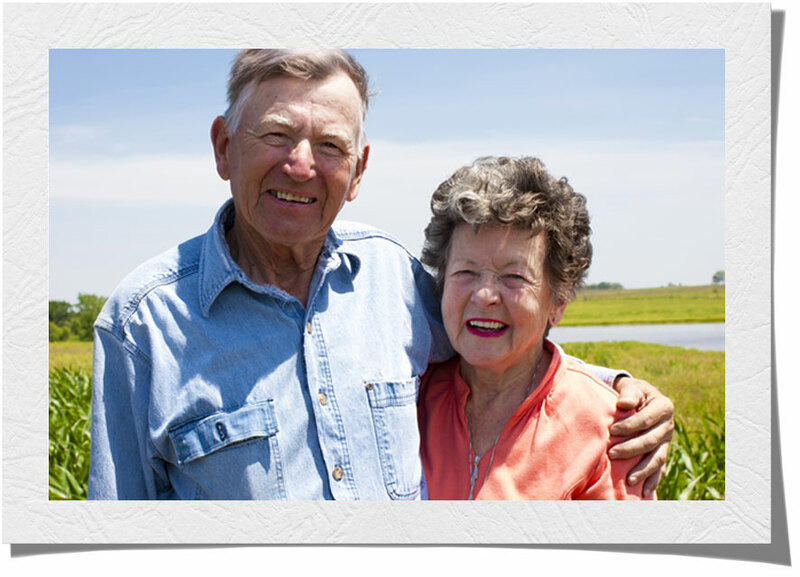 UFARM has operated in Nebraska since the early 1930’s. All land sales and auction services are managed through UFARM Real Estate – which is an intergral part of United Farm and Ranch Management. Each year, we help clients buy, sell and trade thousands of acres of agricultural land throughout the region. Unlike many real estate agents, the UFARM team has insight into agricultural land values based upon ever-changing agronomic factors. 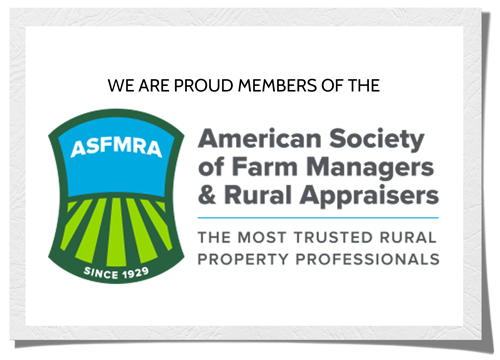 UFARM has certified rural appraisers on staff offering fee appraisals through each of our offices. We provide documented market value estimates. Every appraisal is carefully researched, written to withstand challenge, and will provide a clear, precise picture of property value. There is absolutely no cost or obligation to sit down with a UFARM representative to discuss specific needs and the range of services available. 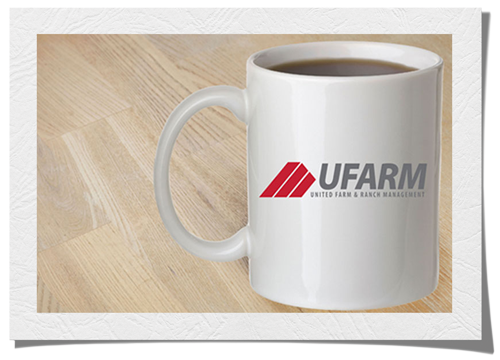 Having a cup of coffee and some time with a UFARM professional farm manager can be your first step to having peace of mind.